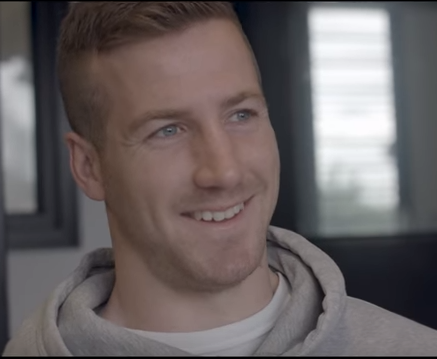 We would like to congratulate Kane Lambert on recently becoming an AFL SprortsReady VET Ambassador! Kane has been putting in the hard yards both on and off the field in recent years and is starting to reap the rewards. We at BlueRock Sports are extremely proud of what Kane is achieving in his life away from football, keep up the amazing work Kane!